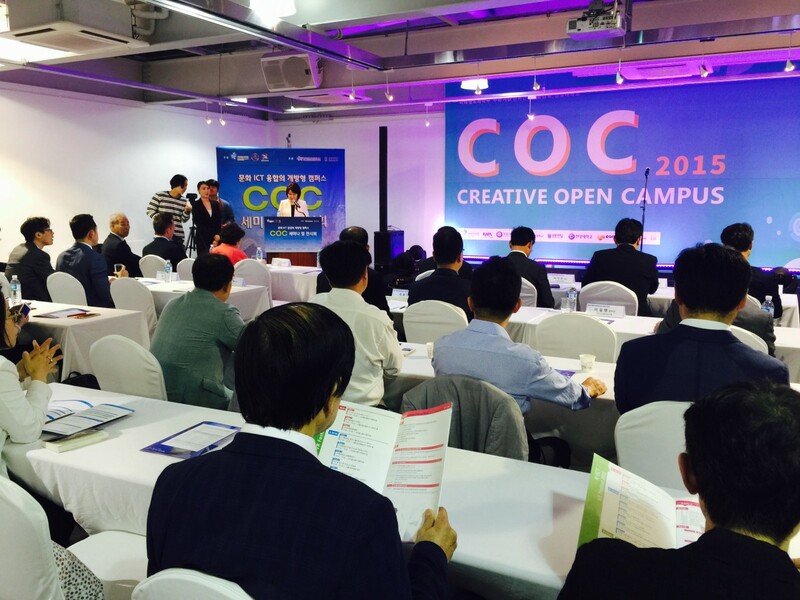 On 10 Sep, the Creative Open Campus (CoC) had an open day: Government officials, business people and the creator of the CoC initiative, Prof. Mincheol Hwang from Sangmyung University got together to announce this initiative to the public. 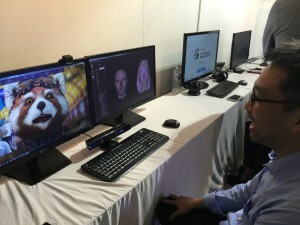 What is the Creative Open Campus? First, the Campus is open to everybody, independent from your academic status. 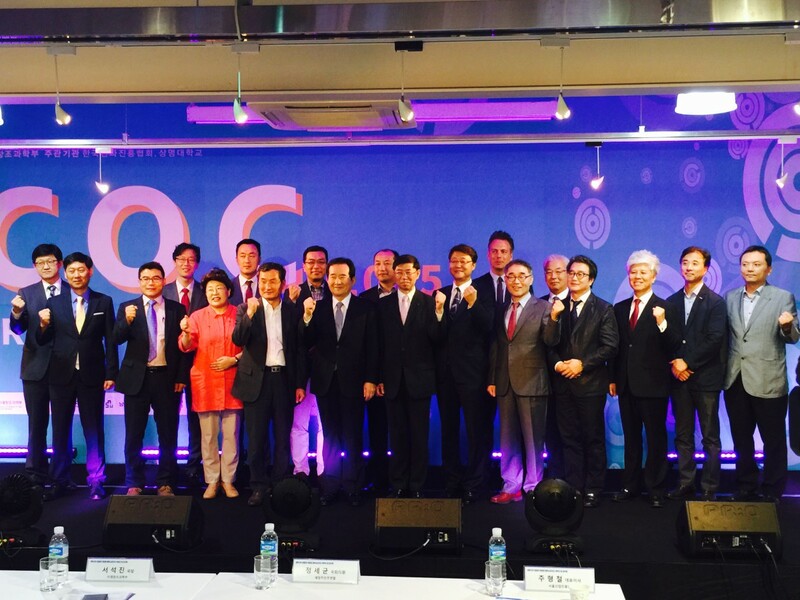 In this regard, the CoC is also a social initiative on the grounds that everybody can be creative, therefore everbody should be supported. Second, the Campus emphasizes the implementation of real products after ideation. So design thinking should not just lead to many new ideas but also to something technically working, at best integrating high-tech from the most recent research. 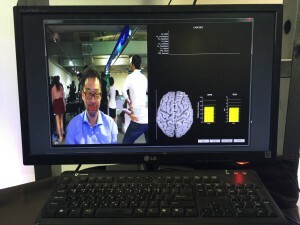 There was a show room exhibiting some of Prof. Whang’s work in his faculty of emotion engineering. 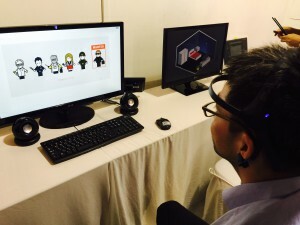 I was thrilled by three applications that all emerged from his recent research, see below.